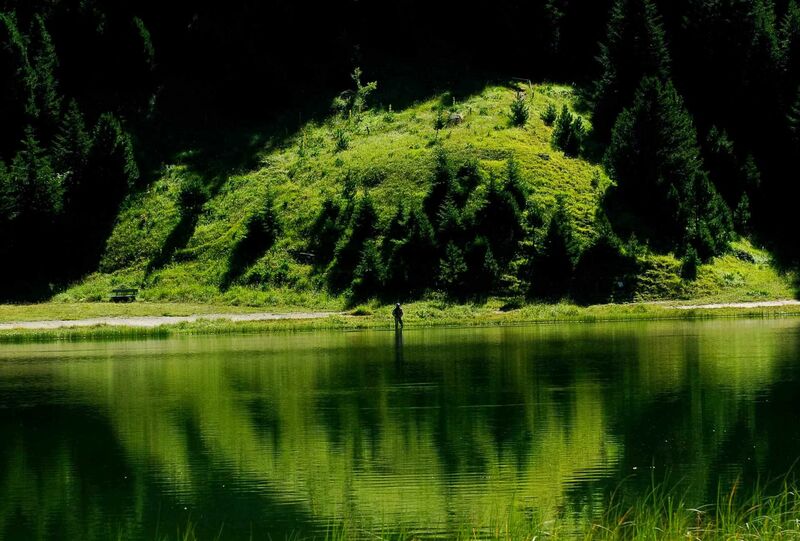 In summer, Méribel is the great outdoors. Nature, between the Vanoise National Park and Tuéda Nature Reserve, is present in all its finery. Your stay at L’Hélios, in Méribel Les Allues, will give you every opportunity to enjoy the best of mountain life and the great outdoors. Méribel becomes a marvellous playground for all sport and hiking fanatics. The area's lifts are open 7 days a week. 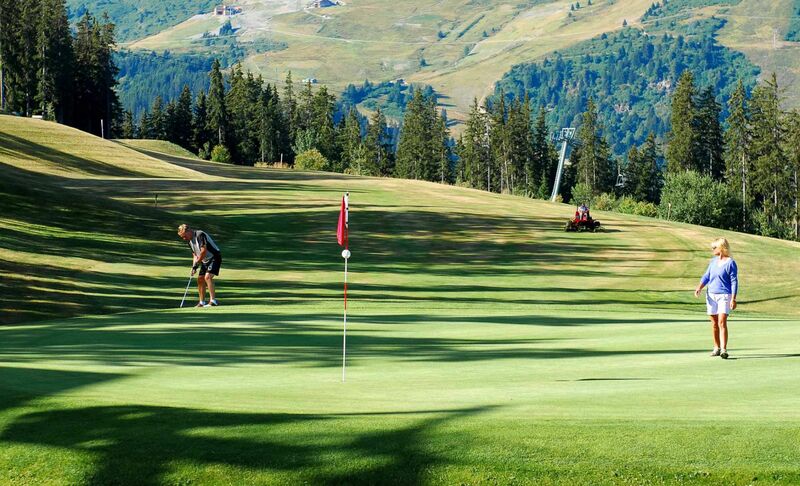 A multitude of activities await you: 18 hole mountain golf course (5 minutes by car from the hotel), bike park with 200 km of trails (10 downhill runs, 10 "enduro" routes, 4 cross-country itineraries…), hiking with 300 km of way-marked trails (glacier walking), horse riding, tennis (13 courts in the Méribel valley), climbing (introductory sessions at the Olympic Park), via ferrata, paragliding, treetop adventure course, canyoning, rafting, fishing… Numerous sporting events, festivals and themed weeks offer new ways to enjoy Méribel in the summer! And during your stay in Méribel Les Allues don't miss the opportunity to visit the church and its 11 chapels, charmingly bringing the long history of the valley to life. Not forgetting the village museum (free entry), created in a house built over a century ago, which presents the history and traditions of the inhabitants of the valley of Les Allues: traditional lifestyles, tools and techniques from former times, local history, photos and an exhibit about skiing. The 3 Valleys ski area is home to 8 resorts and 600 km of directly linked pistes.